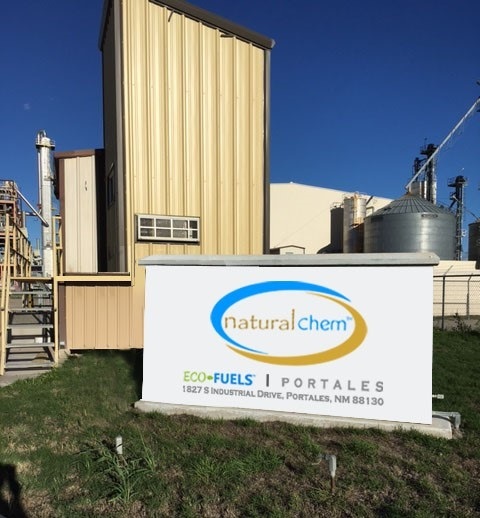 Natural Chem has a 10-year plan to develop 15 of its Eco-Fuels™ Corridors in the United States to supply renewable and alternative fuels and chemicals, including biodiesel, diesel blends and LNG/CNG by developing plants at sites having suitable infrastructure. New Mexico, Idaho, Texas, California and Indiana are priority locations. The value-added natural products may include renewable Eco-Fuels™ (biodiesel, fuel blends, LNG|CNG), natural Eco-Chemicals™ (glycerine, methanol) and Nutri-Ferm™ feed supplements that offer superior performance comparable to that achieved by the globally disfavored use of drugs and hormones in animal feed. 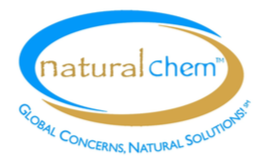 Natural Chem has developed a proprietary process, using existing technologies, for the production of these and other value-added products from low-value byproducts produced at biofuels and dairy/cheese plants. By doing so, the profitability of these plants is enhanced. A significant reduction in greenhouse gases is achieved with the fuel and chemical products offered by Natural Chem.